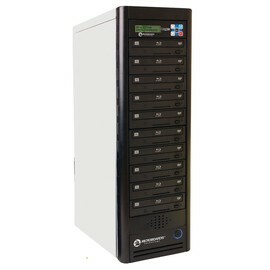 New Multi-Tower Configurations allow up to 25 or more CopyWriter DVD towers to be daisy-chained together. 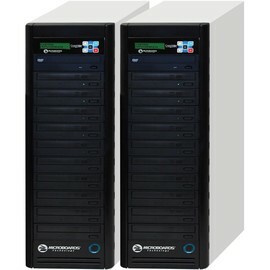 DVD-PRM NET-20 is a two-tower configuration daisy-chained together. 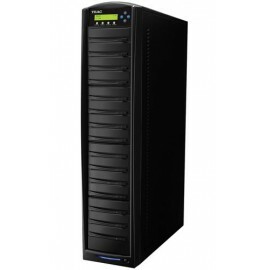 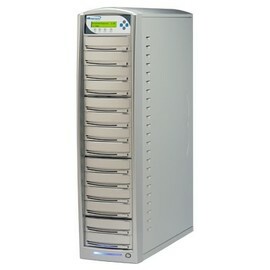 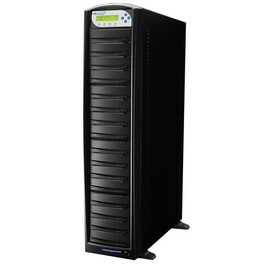 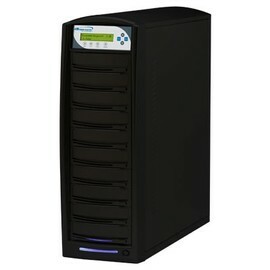 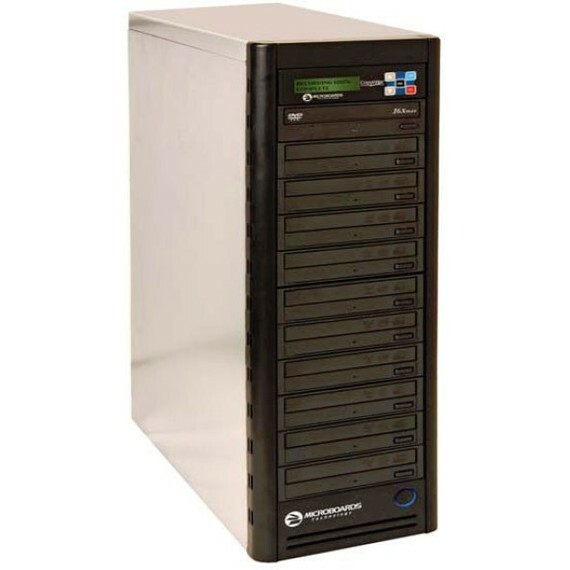 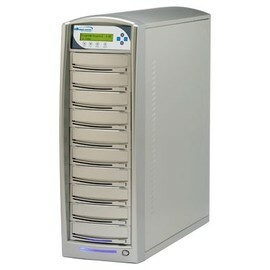 DVD-PRM NET-10 is an additional ten-recorder tower which includes cables to connect to other NET-20 or NET-10 systems. 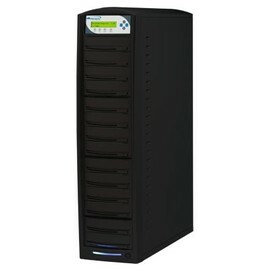 If purchasing multiple NET-20 systems to connect together, an additional cable-3M-NET2-1.0-is required for each additional NET-20 system.